People are still the weak link. 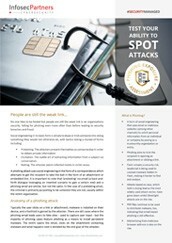 With many falling for phishing even more often than before leading to security breaches and fraud. With the rise in instances of phishing and cyber fraud, and the costly damages and loss seen by victims of ransomware and Business Email Compromise, there is a need to test your organisations’ susceptibility to social engineering attack in a similar way in which you should test your network security defences with penetration testing. A Phishing Exposure Assessment by Infosec Partners, allows you to safely simulate phishing attacks to test the security awareness of your staff, and evaluate your network security infrastructure’s ability to reflect attacks. Phishing and social engineering threats are at an all-time high with more businesses suffering now than ever before. Cyber criminals are reaping the benefits from poor security awareness as shown by the rise in cyber fraud including Business Email Compromise and Ransomware. 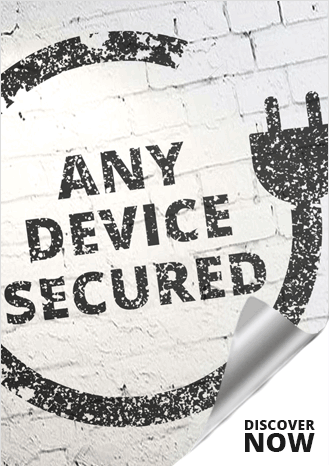 Security technology is not enough – better security education and decision making at the user level will help prevent your organisation being the next victim. For more information on the ‘Phishing Exposure Assessment’ and other security testing and managed security services designed to protect your organisation and manage risk. Please leave a few contact details and one of our Trusted Advisors contact you.